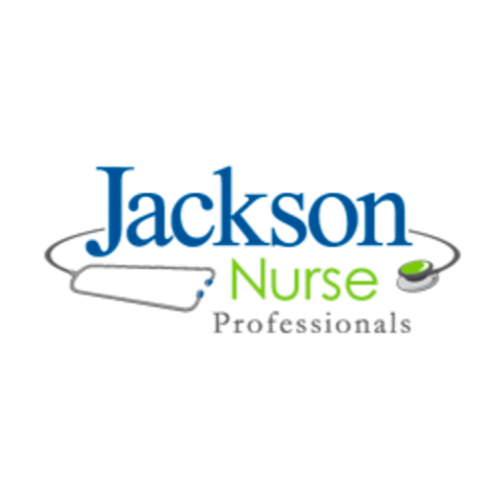 Jackson Nurse Professionals is a large RN staffing firm that has nationwide contracts. Career Opportunities: RN Travel Nurse jobs in nearly every specialty, including: Burn ICU, Care Manager, Case Manager, Cath, CCU, CVICU, CVOR, Dialysis, Endo/GI, ER, Float Pool, HH, Hospice, ICU, IR, LD, LDRP, LTAC, LTC, Management, Med ICU, MS, MS/TELE, Neuro, Neuro ICU, NICU, OB/PP, OC Health, ONC, OR, OR Tech, PACU, PCU, PEDS, PICU, Post OP, Pre OP, Psych, Radiology, Rehab, Same Day Surgery, Stepdown, Surg ICU and TELE. Name Not Number: On or off-assignment, our recruiters care about their nurses. And, we do, too. Travel Nurses can rely on our incredible recruiters to keep them updated on the latest openings, most critical needs, and highest earning locations. 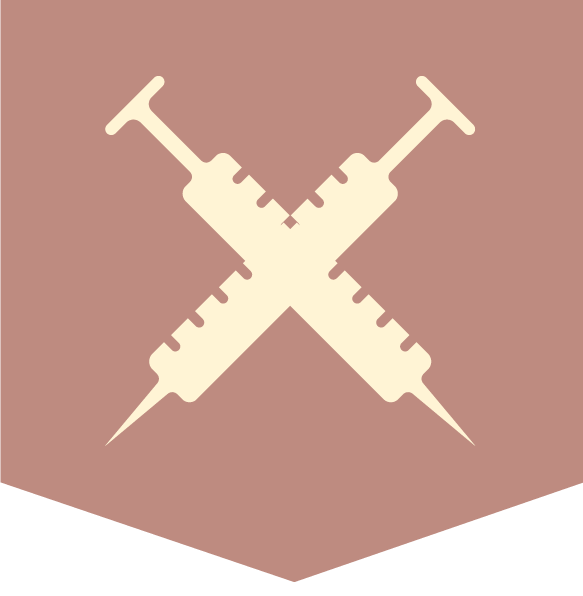 Clinical Nurse Liaison? : Yes. Pat O'Lear is available during normal business hours. NATHO? : Yes, we belong to both. Nurse Recruiter Fit: Our Recruitment Managers are hands-on and respond quickly to help Travel Nurses partner with the "right" recruiter inside our company. They're just a phone call or email away. Insurance: Blue Cross Blue Shield, vision and dental. What makes you more than just another recruiter: Whether you want to spend your entire nursing career on the road, or just travel for a short while, our recruiters and on-boarding teams are here for you. Your recruiter is someone who'll stay in touch. Whether you’re an experienced travel nurse checking out new agencies or a Registered Nurse looking for your first travel assignment, you want a recruiter you can trust and a travel nurse company that will keep you working. Anything Else? : Travel nurses are fearless, and we like that in a person. We always work to provide clearly outlined travel and benefits packages that won’t leave you in the dark about where you’re going or what you’re getting.